Microsoft has revealed details on how to transfer your Xbox One’s data when transitioning to the new Xbox One X. There are three different methods to make this as easy as possible. 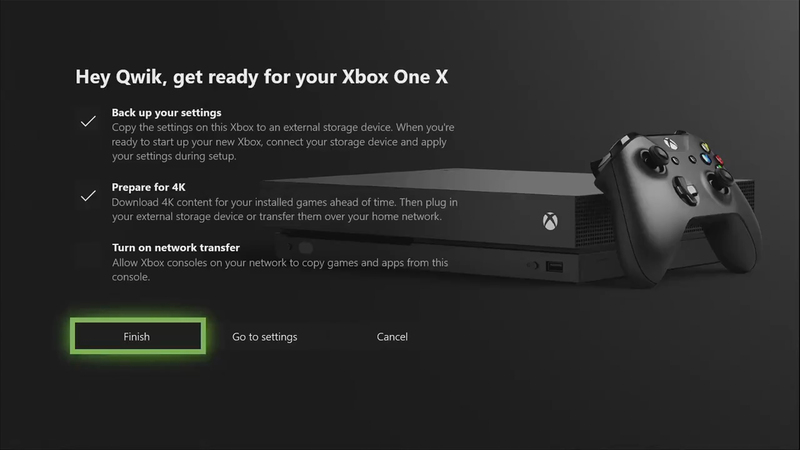 Back Up Settings: Your current Xbox One settings can be copied to an external hard drive and downloaded to the Xbox One X. 4K Updates: The 4K graphics updates are sure to be quite a large download. 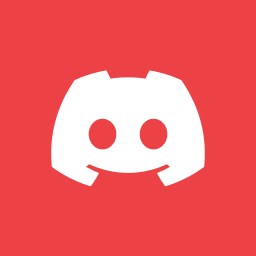 Players will be able to download these updates early on, then copy them over to an external hard drive or to their new console when the X launches. Game and App Transfer: Once the X arrives, any game or app can be transferred from the original console over your home network, which should be faster than copying it from an external hard drive or re-downloading it. Xbox vice president Mike Ybarra made it clear during a Gamescom interview that any current Xbox One game on an external hard drive will be plug and play on the Xbox One X.
Pre-orders for the Xbox One X are currently open, including the Project Scorpio Edition. Project Scorpio is what the console was titled before the official name was revealed. The console launches on November 7th.